1. It is the law! By law, you have to inform the public that you are Doing Business As any name other than your own personal name. California law states that all Fictitious Business Name Statements (aka FBN/DBAs) must be published for four (4) consecutive weeks in an adjudicated newspaper after filing with the County Clerk/Recorder’s office. 2. Banks will not open a business account for you without proof of your DBA filing. 3. 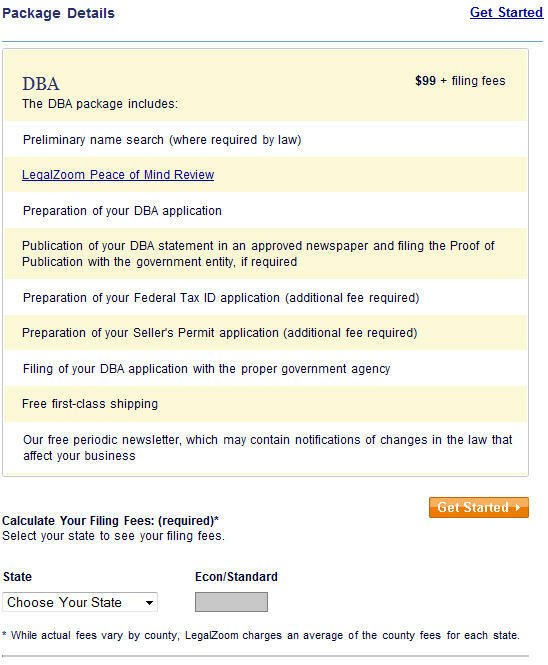 By filing a DBA, you are beginning the process of protecting your business name in the county in which you do business. There are many ways and levels at which you can protect your business name. Filing a Fictitious Business Name Statement is by no means the most powerful protection of your chosen name. 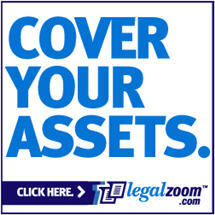 You should check with an attorney for details and further protections. Protect your companies name and reputation by Filing a Legal DBA or FBN (depending on State/County).